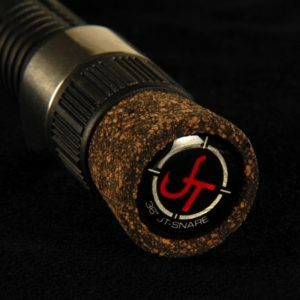 34” medium, fast action (solid carbon fiber blank), recoil eyelets, 6″ straight solid Cork or Sure-Grip handle. The 34 inch Black Reign is a medium rod specifically engineered for anglers who are targeting trophy caliber fish on their outings. 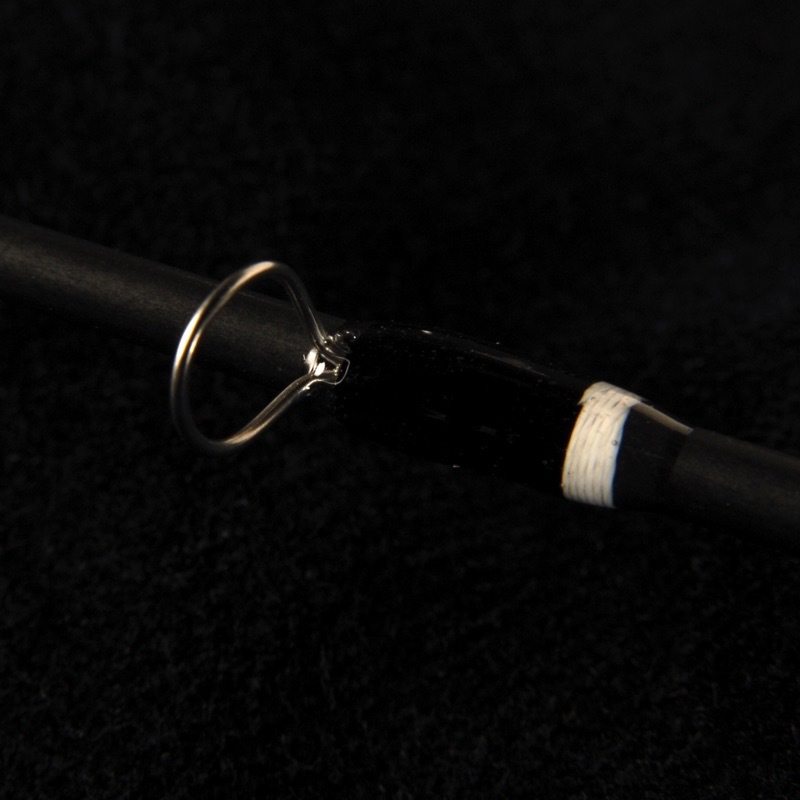 The solid carbon blank and recoil guides offer sensitivity within the custom build. 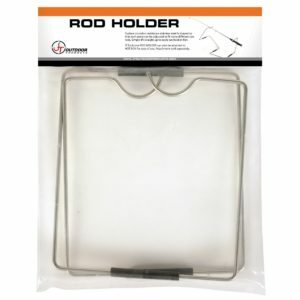 The medium action allows anglers to work bigger baits and drive a hook into larger fish. 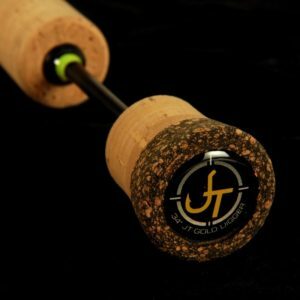 We believe this rod to be the perfect storm when chasing big Walleyes!! If you plan on targeting elite caliber fish, attention to detail is critical. The Black Reign will help detect the bite and drive home the barb into your next trophy!! Time to MAN UP! !